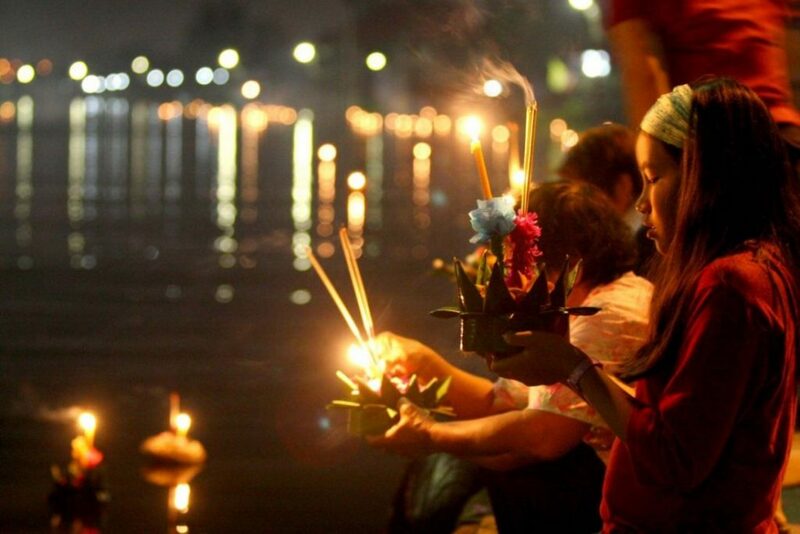 Phuket | Happy Loy Krathong. 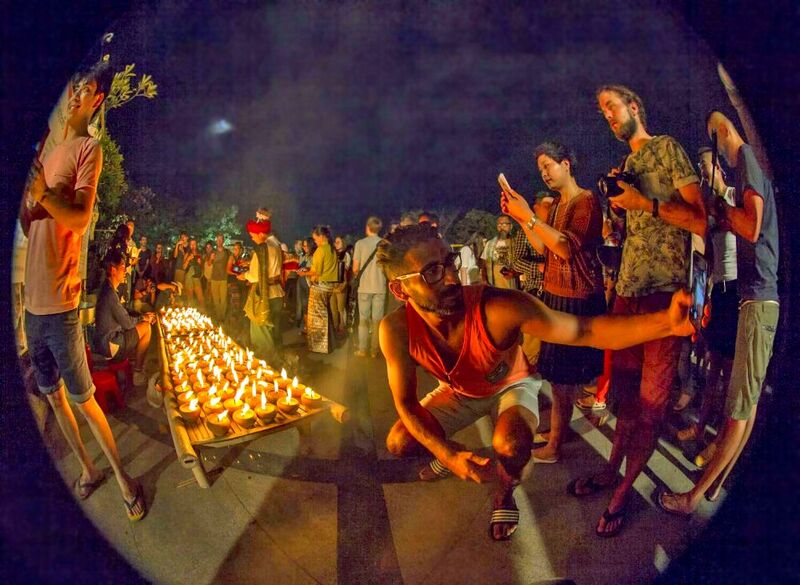 Here are your krathong launching locations in Phuket. Happy Loy Krathong. 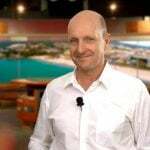 But this year authorities are saying ‘only floating Krathongs thanks’, and preferably no polystyrene or steel pins. Loi Krathong is a festival celebrated annually throughout Thailand The name could be translated as “to float a basket”, and comes from the tradition of making krathong or buoyant, decorated baskets, which are then floated on a river. Loi Krathong takes place on the evening of the full moon of the 12th month in the traditional Thai lunar calendar so the exact date of the festival changes every year. 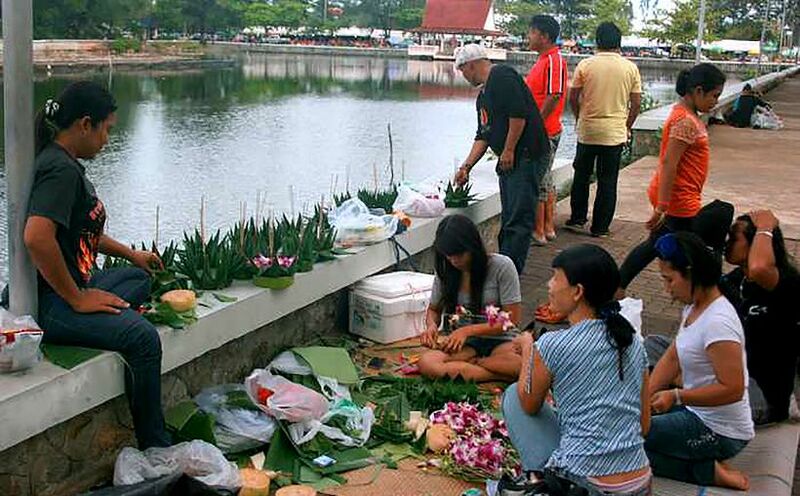 Loy Krathong is celebrated at many of the island’s popular waterways and at many of the beaches. Many hotels also host their own celebrations for their tourist customers. Here are a few of the locations you will be able to launch your own Krathong or buy one on site and watch families and couples launching Krathongs. 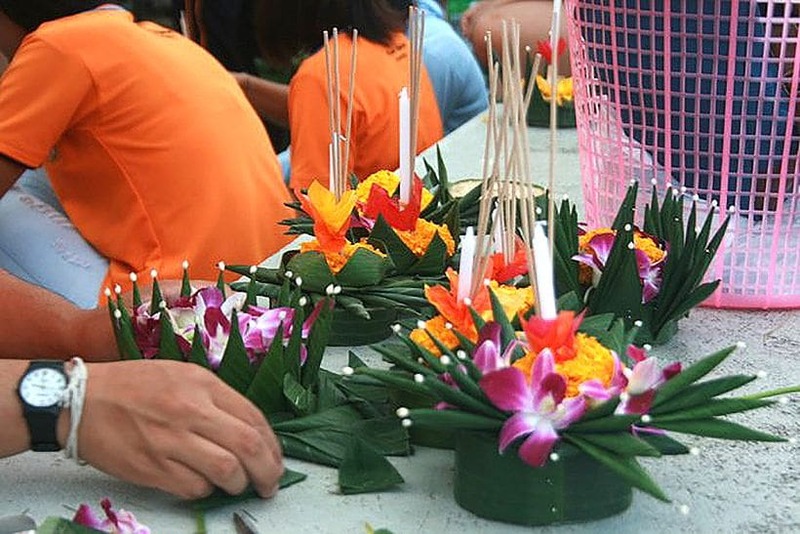 We would urge people to consider the environment if you’re making your own Krathong or try and select Krathongs that are made from natural products. Many of the ‘commercial’ Krathongs use poly styrene and pins that end up scattered along our waterways and provide a hazard on the island’s beaches when the Krathongs eventually wash ashore and disintegrate.